This Diwali go easy on mother earth by taking the green pledge. This most celebrated festival of India is associated with gifts, sweets, bursting crackers and boundless joy. But amidst happiness we should not forget about the planet as well. 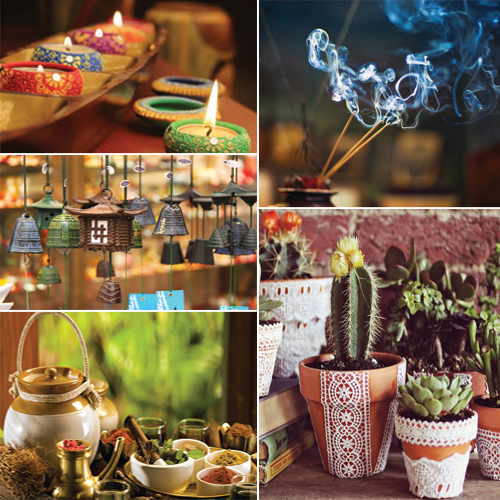 We know this is last minute, but here are a few eco friendly gift ideas for Diwali. Go green! Play safe!